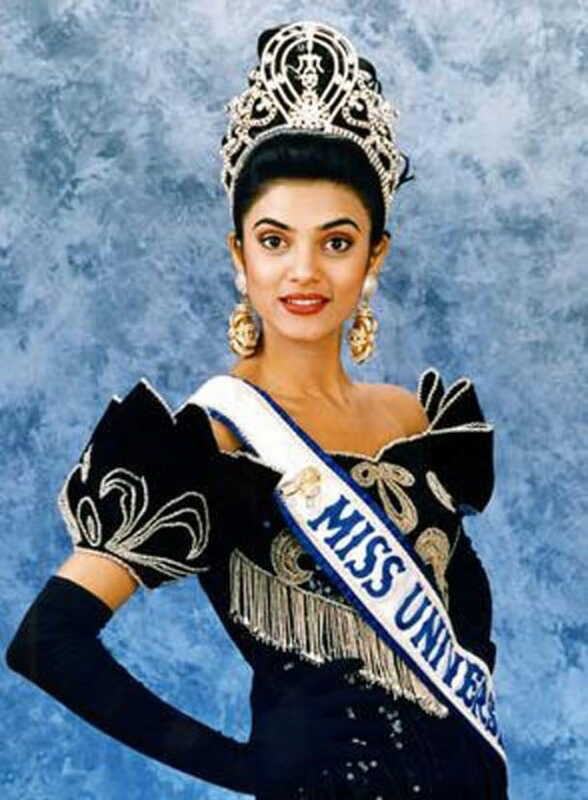 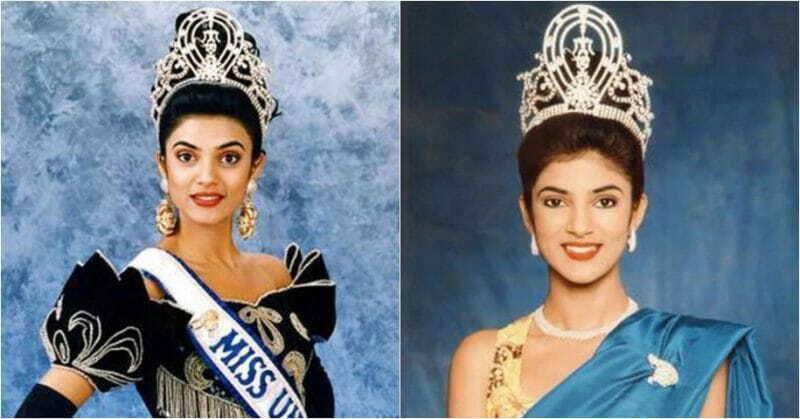 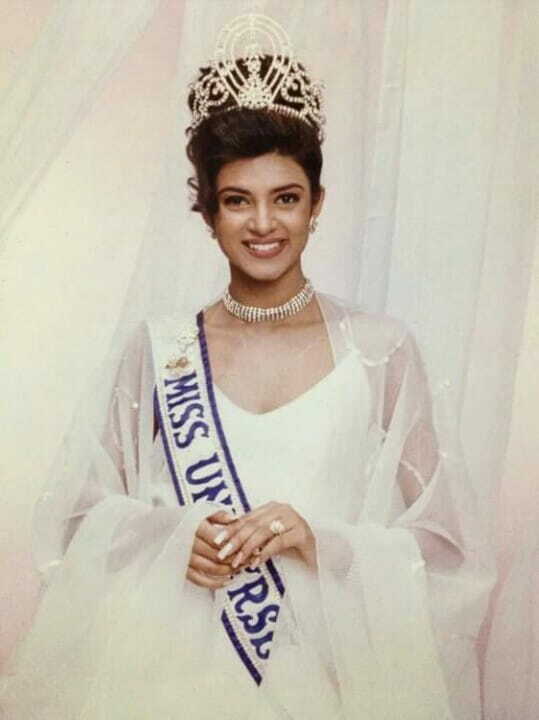 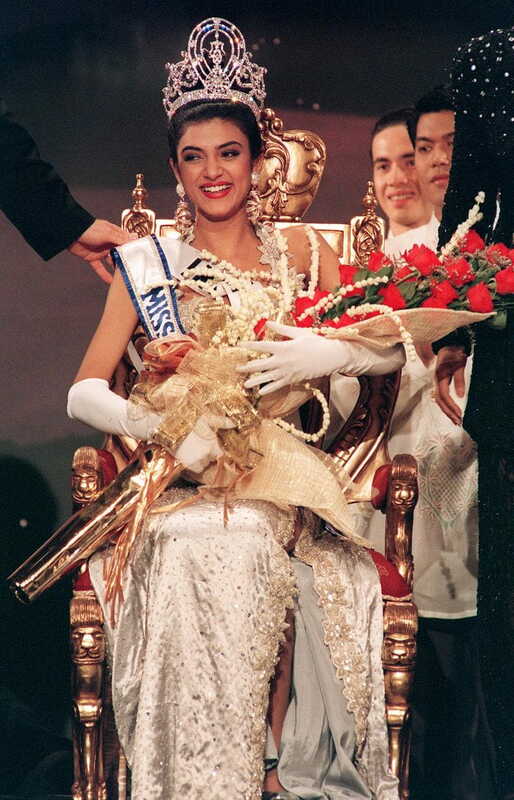 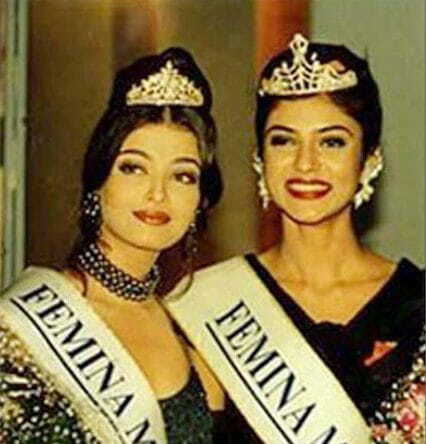 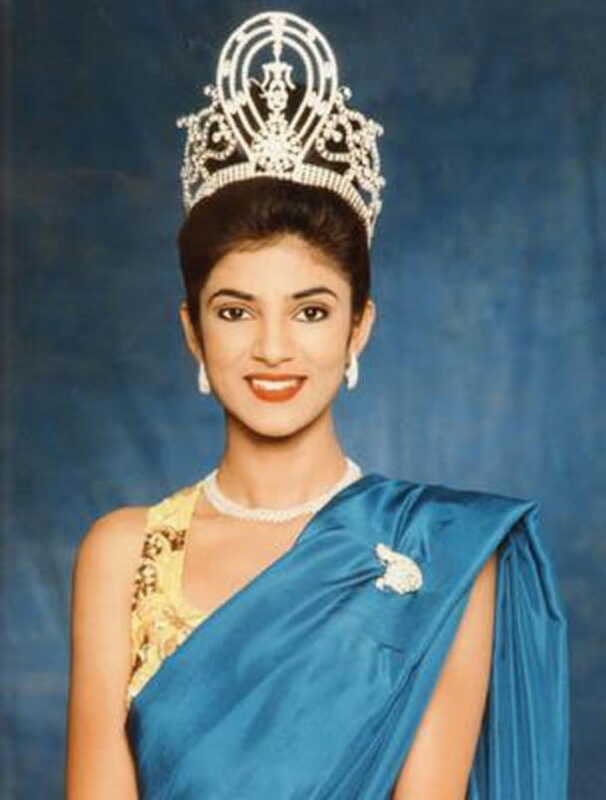 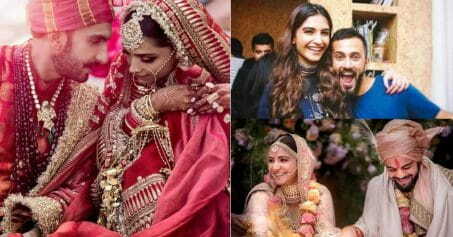 Sushmita Sen is gracefully aging like fine wine; the model, and actress turns 42 years old today but looks no older than the day she won the Miss Universe crown way back in 1994. 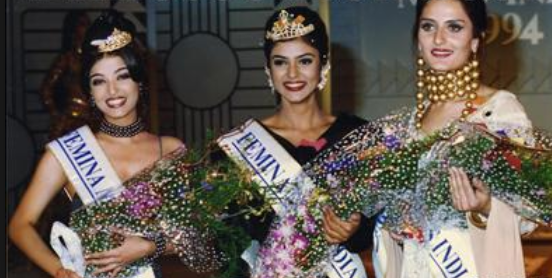 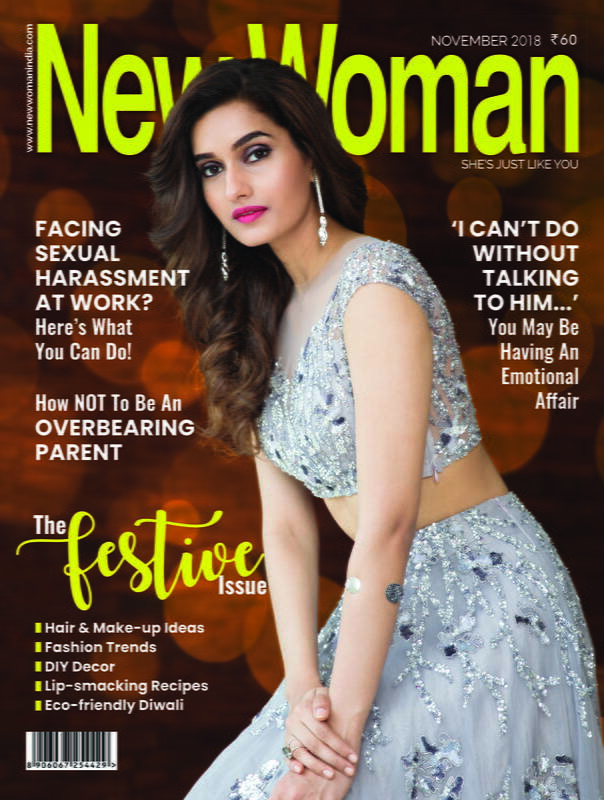 Being the first Indian women to win the prestigious beauty pageant, she made the country proud and her life completely changed for the better. 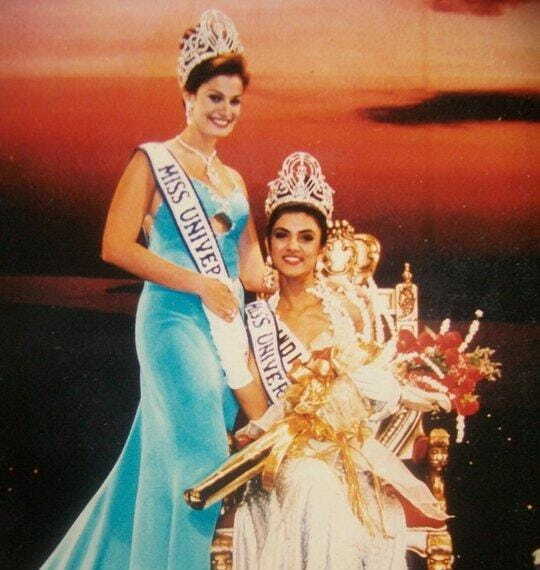 Here’s looking back at those amazing days of her reign.